Lacey Nicole Chabert (; born September 30, 1982) is an American actress, voice actress and singer. She first gained prominence as a child actress on television for her role as Claudia Salinger in the television drama Party of Five (1994–2000). She has also provided the voice of Eliza Thornberry in the animated series The Wild Thornberrys (1998–2004) and two feature films, Meg Griffin during the first production season of the animated sitcom Family Guy, and superheroine Zatanna Zatara in various pieces of DC Comics-related media. In film she has appeared in Lost in Space (1998), Not Another Teen Movie (2001) and Daddy Day Care (2003), and had leading roles as Gretchen Wieners in Mean Girls (2004), Meg Cummings in Dirty Deeds (2005) and as Dana Mathis in the horror remake Black Christmas (2006). 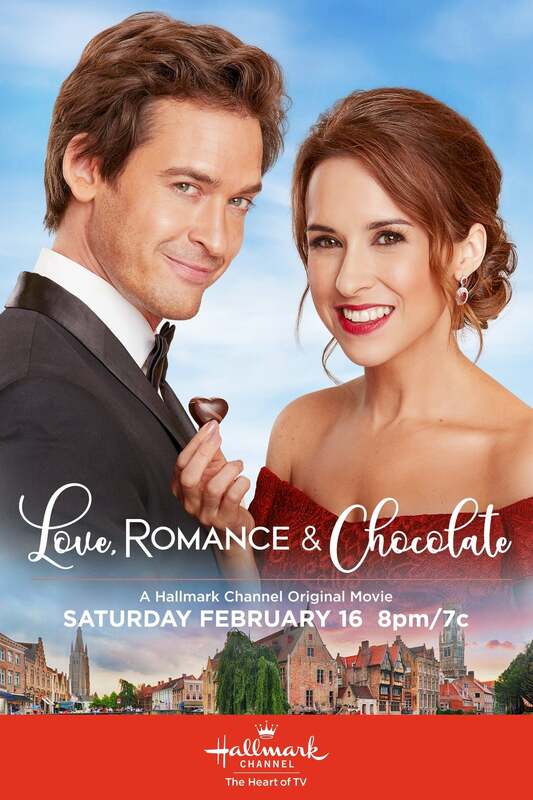 Chabert has also appeared in twelve Hallmark Channel movies, saying "I love working for Hallmark, they've been so good to me. I have friends there now. I'm proud of their movies and the message of their movies."